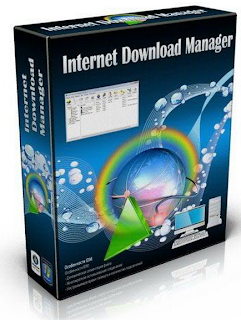 Internet download manager (IDM) is a very useful download acceleration tool with file segmentation technology to accelerate your downloads of video, music, document and other important files. IDM increases download speed by up to five times with resume and schedule capacity. Comprehensive error recovery and resume capability will restart broken or interrupted downloads due to lost connections, network problems, computer shutdowns, or unexpected power outages are outstanding for individuals. 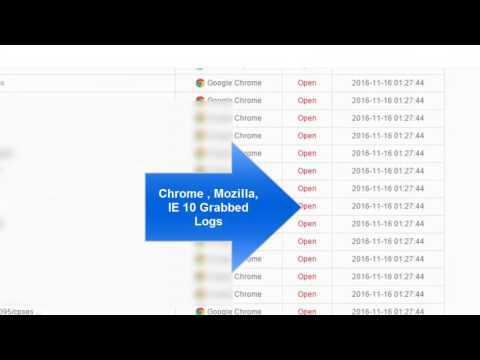 Seamless integration into major browser like Microsoft Internet Explorer, Firefox, Google Chrome, Opera is considered to be very useful and through which IDM handles your downloads automatically. Whats new in Version 6.20 build 2?